Whether you're short of time (or funds), discover the perfect European mini-cruises for a long weekend getaway. With the majority of us busier than ever, it is becoming increasingly difficult to book any time off at all, let alone a full-blown holiday. And this is why people are often put off by the idea of a cruise. 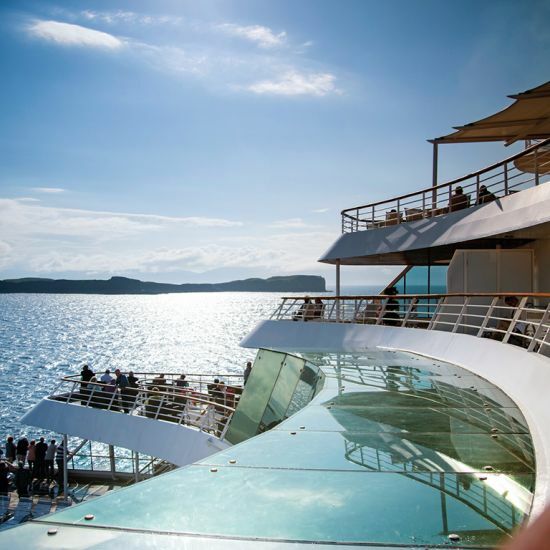 However, cruise lines are now offering numerous two-, three- and four- day itineraries that cater to those who are short of time, or for first-timers who are looking to dip their toes in the water. We’ve picked five mini-cruises ideal for a long weekend away that won’t break the bank. A simple hop across the Channel with Fred Olsen to the quaint French port town of Honfleur is a great way to get acquainted with this famous cruise line and its much-loved flagship, Balmoral. Embarking this December, passengers will get the chance to visit Honfleur’s enchanting Christmas market on the picturesque old fishing port, Vieux Bassin, and pick up some festive treats. Want to get a taste of Scandinavia without committing to a fortnight’s cruise? 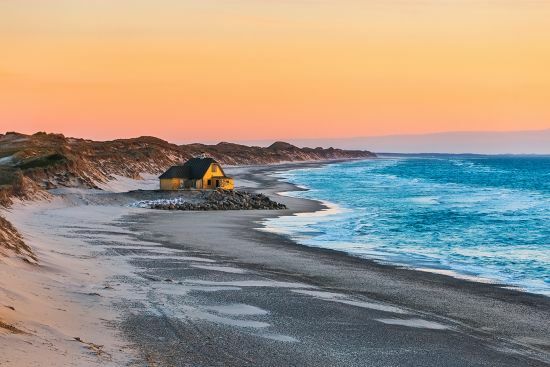 This mini-break with Cunard is just the ticket, allowing you to visit Denmark’s delightful fishing town of Skagen before sailing back to Southampton. Discover the town’s maritime heritage at the open-air museum, take a walk down Råbjerg Mile – Denmark’s largest expanse of drifting sand dunes – and sample some of the region’s famous pickled herring. Belgium’s most beautiful medieval town is the ideal cruise destination because the centre is compact and easy to explore in a day. Top attractions include the Belfry bell tower (a Unesco World Heritage Site), Basilica of the Holy Blood and the Lake of Love. As well as boasting beautiful architecture, Bruges is well-known for its great beer and delicious chocolates. 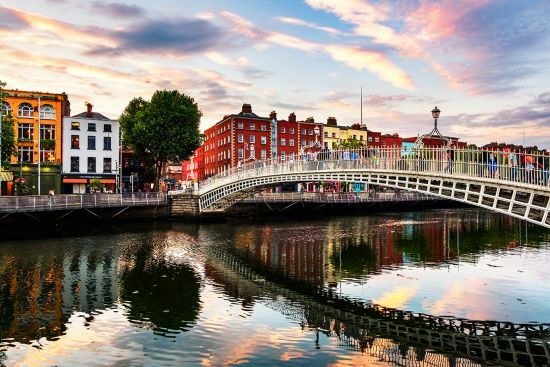 Everyone should experience the Emerald Isle at least once in their lifetime, and this bargain overnight stay in Dublin means you can enjoy the city at your own pace – and sample a Guinness or two as well. Must-see attractions include Dublin Castle, the Ha’penny Bridge and Christ Church Cathedral. It’s rare that you get the chance to sample an American cruise line with an ex-UK departure. So, this fantastic round-trip deal with Princess Cruises to the Netherlands and Guernsey that comes in at under £500 is a must-try. Don’t miss out on the greatest line-up of classical performers ever assembled on water!